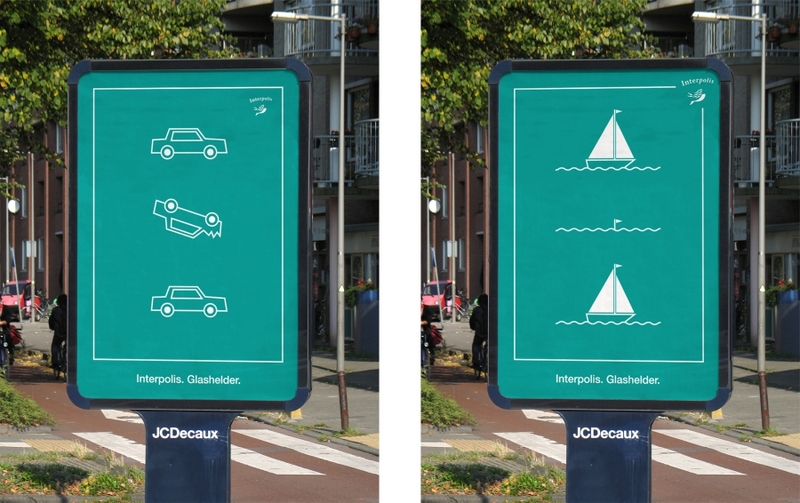 The slogan of Dutch insurance company Interpolis is “Crystal Clear” (Glashelder). The claim is that you know what you get at Interpolis. We translated this proposition into a very simple before-and-after sequence in which we show how insurance works. Or how it should work. Simplicity is also found in the pictographic imagery. 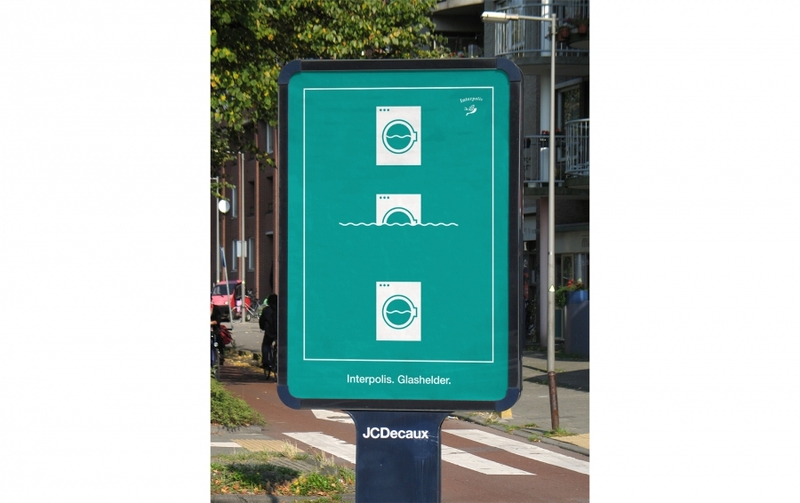 The various images show the range of products that Interpolis has to offer. The green colour is taken from the corporate identity. Project made in collaboration with FHV/BBDO Netherlands.